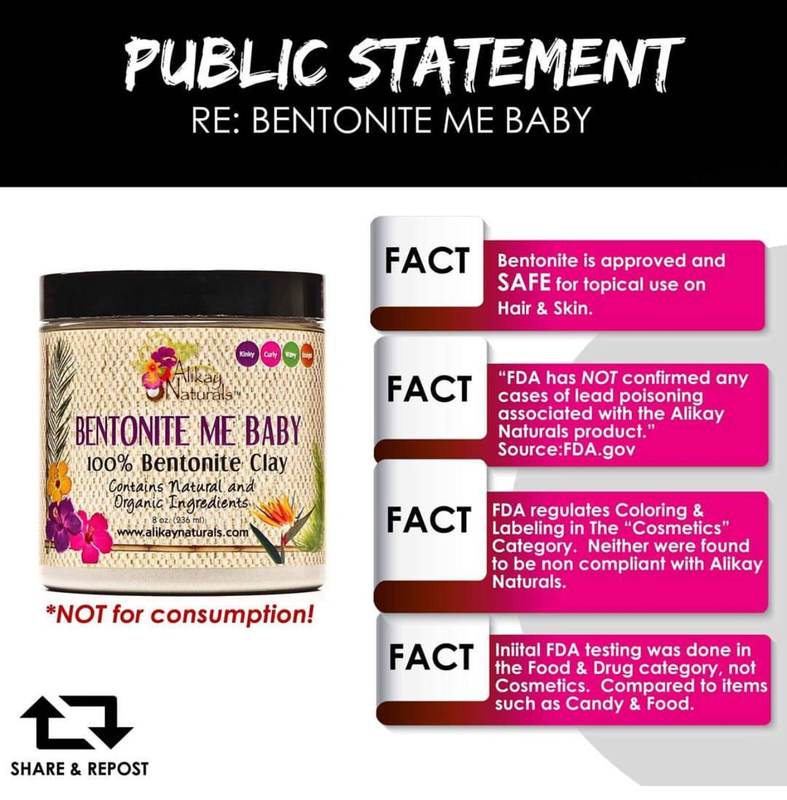 The Mane Objective: Alikay Naturals vs. the FDA: What's REALLY Going on with Bentonite Me Baby?! 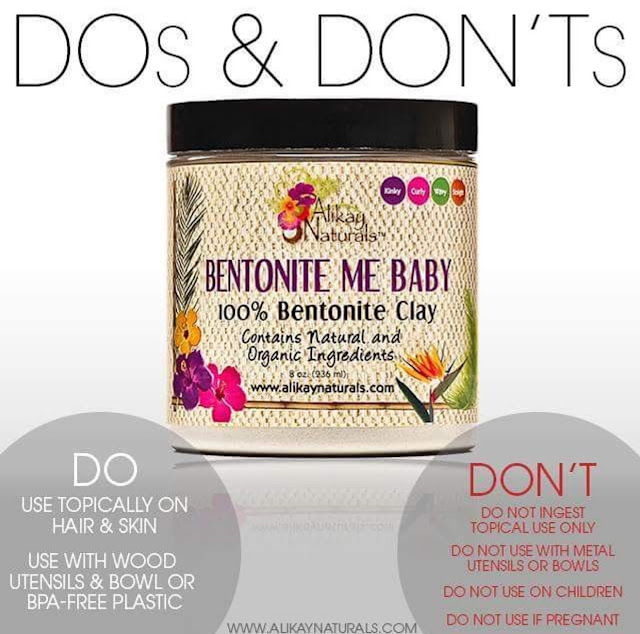 Alikay Naturals vs. the FDA: What's REALLY Going on with Bentonite Me Baby?! The FDA (Food & Drug Administration) issued a warning about Alikay Naturals Bentonite Me Baby bentonite clay containing elevated levels of lead. In all fairness, the FDA issued a similar warning about the brand "Best" Bentonite clay here. So, what really happened? And how in the hell did an innocuous jar of clay (most widely used for poppin' curls and amazing skin) wind up at the center of drama with the Food & Drug Administration? True to Christina Patrice form, I went digging. And based on this article in the Minnesota Post, a whistleblower with laboratory connects is to blame. According to the article, in December of 2015, Megan Curran de Neieto found herself inside of a Target Store in St. Paul, and spotted a jar of Bentonite Me Baby on the shelf. Nothing out of the ordinary here - Alikay Naturals products are sold in Target stores nationwide. Curran de Nieto claims that the jar "just caught her eye". It just so happens that Curren de Nieto is the director of community health programs at CLEARCorps, a St. Paul-based nonprofit organization that helps families reduce their exposure to lead. And when she saw the Bentonite Me Baby product at Target, it reminded her of a family she worked with that told her they had been ingesting bentonite clay for health reasons. To be clear, the brand of bentonite wasn't Alikay Naturals, but that's not important - right? Also, no mention of said family suffering from lead poisoning, or any medical complications due to bentonite clay consumption. Not important either, right? Curran de Nieto went on to purchase the jar, and send a sample of Bentonite Me Baby to a laboratory she works with through her nonprofit. Weeks later, the results were in - the sample of Bentonite Me Baby contained 29 parts per million (PPM) of lead. You see where I'm going with this? Lets put 2 and 2 together to make 4. So you mean to tell me, a lead safety warrior, slipped, fell, and landed in some bentonite clay - and decided to get it tested because it just "caught her eye"? Oh-kay. Did any of the vitamins and supplements at Target catch your eye? How about those lippies and eyeliners? Cause those have lead, too. I just find it so hard to believe that of all the products in Target, this tiny 8oz jar of earthen clay just so happened to tickle her fancy. On a whim. What is this one woman army crusade against "Big Bentonite"? 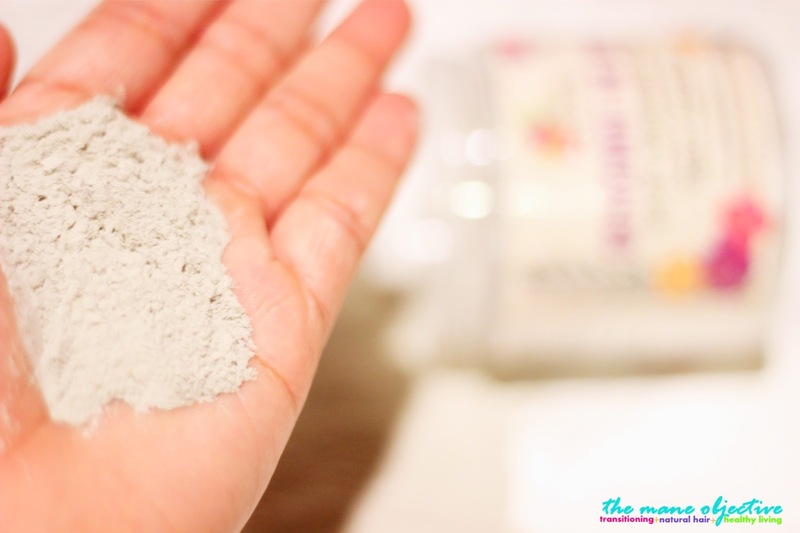 Had it been Aztec Indian Healing Clay, would it have piqued your curiosity equally so? Why didn't you seek to test out the specific brand of bentonite clay that the family was using, for a more direct correlation to lead exposure and ingestion in your clients? To what degree did a picture of a Black woman on the label of a product play a role in your persistence in having a product tested? Why didn't you go to a health food store to focus on having other clays and supplements tested, instead of Target? Prop 65 warnings are all over the place in stores like Vitamin Shoppe. No shade, just saying. Do you really think we believe this was all by happenstance? What other products from the hair and beauty section did you send off for testing that day? Ok Megan, I'm done with you for now. Back to the readers. Now, I can't exactly absolve Alikay Naturals of all culpability here. Although I personally would never ingest bentonite clay, I know there are some earthsy folks out there who will try it at least once. 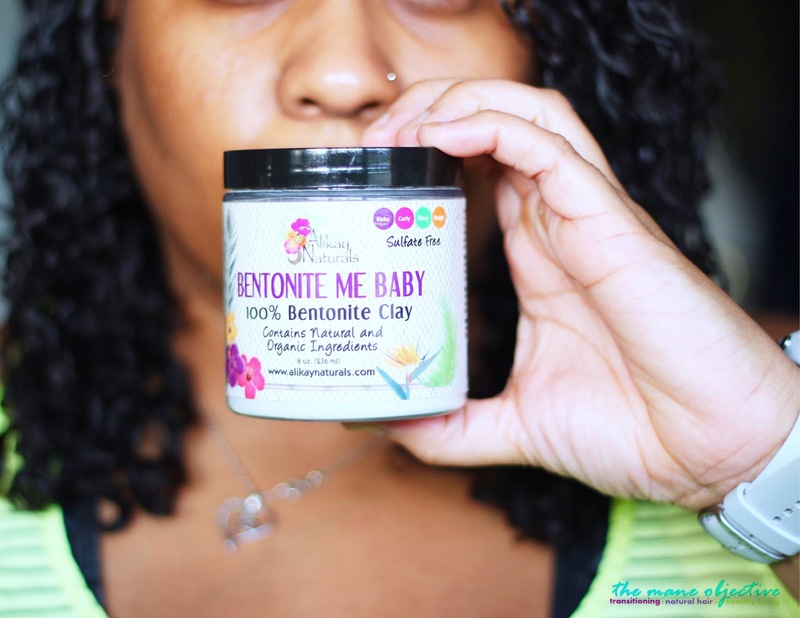 To that end, the Bentonite Me Baby label does say, "Internal: Works to aid in colon and detox cleansing to remove harmful toxins from the body, which helps many things including raising energy levels." An asterisk with the disclaimer that, "this statement has not been evaluated by the FDA." Or - removing the provision for internal use, thus rendering the product "for external use only." To their credit, the label does also say, "for use internally do research or consult a professional before beginning use." "the FDA tested the product in the food and drug caterogy...but our product is a hair and skin cosmetic for topical use...their reports compared us to the levels of lead in food and candy which isn't a fair comparison..."
If nothing else, this is a tough lesson learned for Alikay Naturals. In 2016, CYA (cover your arse) mode is in full effect. Folks are ruthless, and will step on and over whoever they need to in order to get their golden ticket. In recent months, the Bentonite Me Baby label has undergone an intense revision, so as to make it 100% clear to consumers that the product is intended for topical use only. I'm sure somebody, somewhere thinks Megan Curran de Nieto is a hero. I won't say what I think of her, because I've still got a pretty good shot at making it to heaven. And for what it's worth, I don't trust the FDA either. Cause cigarettes. Monsanto. Big Pharma. I could go on, but I think you get the point. I just feel some type of way about folks coming for Black owned, natural hair small businesses. Now for me to go mud rinse my curls and make an epic mask for my face. Disclaimer: The contents of this post are for informational purposes only. I am not a medical professional and the contents of this post are not a substitution for medical information or advice. For information on lead, lead poisoning, Prop 65 chemicals, and bentonite clay for medicinal use, contact your health care provider. See how I pulled a CYA move there? Let me know what you think of this whole Bentonite Me Baby bit in the comments below! It all seems just so unnecessary. It's on the hair aisle--in the ethnic section at that--and no one has lost hair because of it! I'm saying though! I need answers. What about that Aztec Indian Healing Clay Brand? Ugh. Girl! I had not heard about this but I loved this article and how you dissected it all. I like AN products in general but haven't tried this one. Love this article! I never heard about this before. But surely going to try. Hope this worth trying! I realize that I am unlikely to change anyone's opinion on this matter, but I felt that I HAD to chime in because I was totally shocked that anyone would defend this company. I am a personal care ingredient analyst and regulatory expert, just for a little background about my qualifications. In my opinion, and in the eyes of the law, cosmetics companies have a responsibility to test their products to make sure they are safe for their recommended use. Plain and simple, this brand recommended internal use of their product. (Everyone ignores the "check with your doctor" clause!) I do not know if they did lead testing or not, but they allowed a product that is clearly unsafe for consumption to be out on the market. That is just simply wrong. Furthermore, there are strong initiatives coming down the pipeline which should put stricter regulations on cosmetics, and thank goodness! America is years behind other countries in regulating products from this sector. Do you really want lead in your products...even if you're only using them topically. Trust me on this, there is no hair beautiful enough to justify the health risks you take by regularly exposing yourself to a known toxic chemical. I appreciate you coming by to share your perspective, given your profession. I can't argue you on the internal use - as I acknowledged in my post, can't absolve them of that. Since I cant ask the woman in this article, I'll ask you the questions I had for her: Had it been Aztec Indian Healing Clay, would it have piqued your curiosity equally so? What other products from the hair and beauty section did you send off for testing that day? What about our food that comes from the dirt, but contains lead? I could ask these questions all day, but I don't think I'd get any straightforward and satisfactory answers. We literally eat and breathe in toxins daily, thanks to the current state of our environment and federal policies and regulations on our food supply. Such a good product for skin. Natural products are good for skin. This products will avoid or will helps you to solve your all skin related problems. Really love this article. Thanks. To be honest nothing can be better than this. I have purchased this acne mask and it has eradicated all my acne breakouts. Now, my face is looking healthier and smooth. Christina, Thank you! Very helped with the choice.